How does a person get closer to God? How do you develop a more intimate, closer relationship with God? You want more than a superficial relationship with God. You want much more. You want to know and experience Him. Jesus said: Eternal life means to know and experience God the Father. How great is that? 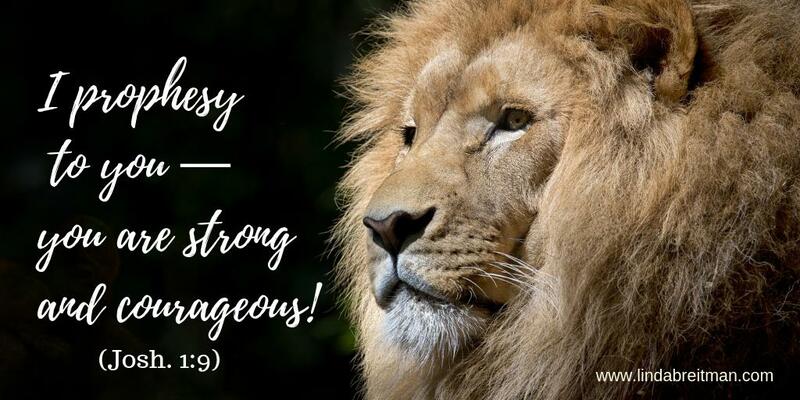 We can experience Him! 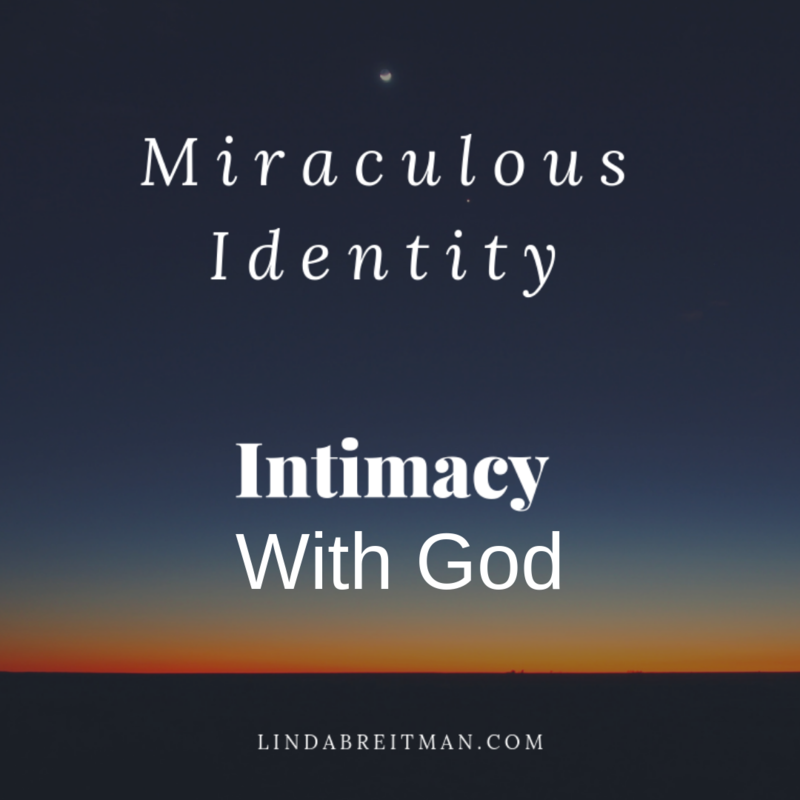 In my new book, Miraculous Identity – Unveiling Your Hidden Journey, the first chapter is about Intimacy with God. For years, I did not know how to know God. Or even if I could know Him. I want to share some of my hidden journey and give you practical tools for getting to know God more intimately. I think you will be blessed!